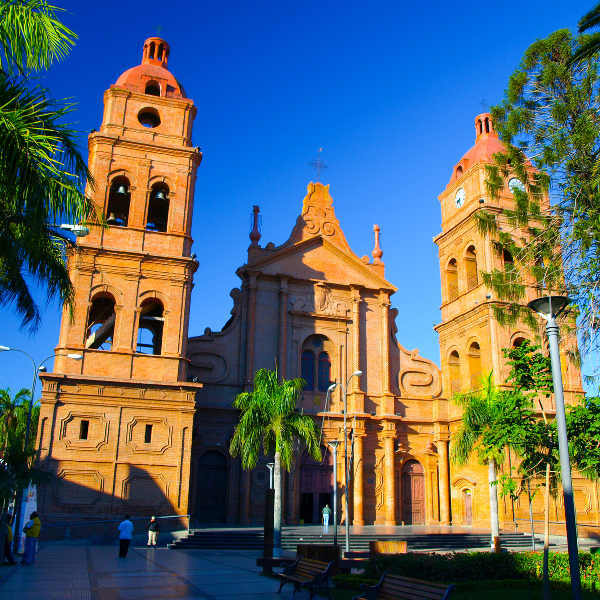 With that old South American charm and situated on the edge of the Andes Mountain, Santa Cruz is the commercial centre of Bolivia. The more than 3.4 million residents of the city appreciate the modernity and also the deep-rooted traditions that the city combines so effortlessly. Tourist attractions include Amboro National Park, Santa Cruz Cathedral and Zoológico Santacruz. Cheap flights to Santa Cruz are now available for a limited period of time, so get ready to experience an authentically fascinating Bolivian experience! Santa Cruz is home to Viru Viru International Airport (VVI), which is located on a 27-minute drive from the city centre. Viru Viru International Airport serves a multitude of airlines including LATAM Airlines, Air Europa and Aerolineas Argentinas. Popular international flights depart from Johannesburg and Cape Town. Flight duration is approximately 23 hours and 10 minutes. Listen to the captivating stories, learn a dance move or two, and drink some rum with the Camba people in Santa Cruz. Also, try a plate of Majadito, a local favourite. The history of Santa Cruz is not always found within the walls of its museums. Take a walking guided tour through the city for glimpses into its past. Allow yourself to be amazed by cascading waterfalls and lush green landscapes in one of the five national parks around the city, such as Amboro National Park. The weather in Santa Cruz is considered tropical, so the sun is always out, and you will experience great temperatures all year long. The rainy season falls between May and October, and though a bit wet, it is still very pleasant and warm. It does, however, tend to be quite humid over this time. To catch the annual Bolivian carnival and end of January festival, you will have to visit over the January to end of February period. This will, however, be considered as peak season, so you will experience higher accommodation rates and flight prices. You may think that this metropolis is all modern conveniences and trends, but if you look just a little closer, you’ll find that the culture and traditions of this beautiful city are what hold it all together. Santa Cruz was once home to an ancient Arawak tribe, and not too long ago, weapons and pieces of ceramics were found and put on display. Today, walking through the streets you’re bound to pass some espresso-drinking businessmen, and on the next corner you’re reminded that the city has strong cultural pulls. The Camba people, though slightly skeptical of foreigners in the beginning, open their kitchens and pull out their musical instruments to share their traditions with you. Santa Cruz is also situated at the base of Mount Andes, and in close proximity to some of the most fascinating national parks in Bolivia. Take a day trip or two to Amboro National Park, Kaa-Iya National Park and a few more to spot jaguars, wild bears and over 800 species of bird. Compare multiple airlines and book your cheap flights to Santa Cruz online at Travelstart! South Africans who wish to visit Santa Cruz in Bolivia need a visa to do so. However, the visa can be bought on arrival in the country. This visa is valid for 90 days. Just ensure that your passport has a validity of at least six months. 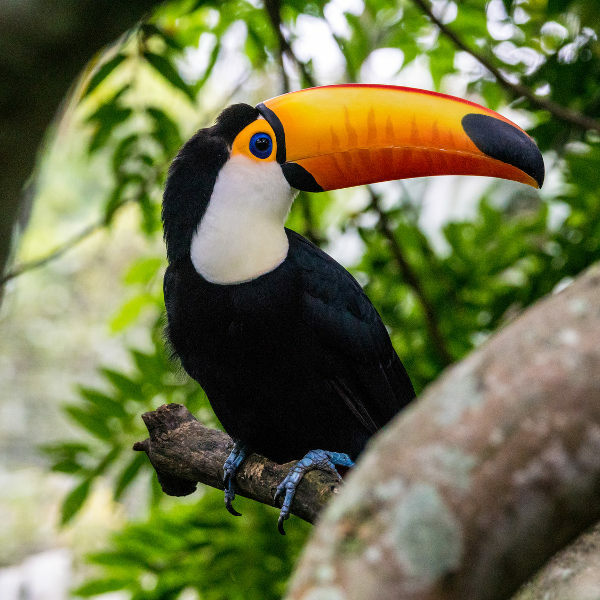 Santa Cruz is fairly safe, and a lot more so than other top destinations in South America. The level of unemployment is of note, so when travelling through the city it is important to keep your valuables out of sight. It is also a good idea to keep your passport, flight tickets and all other important documentation in a safe place. It is always important to have your vaccines up to date when you are travelling. 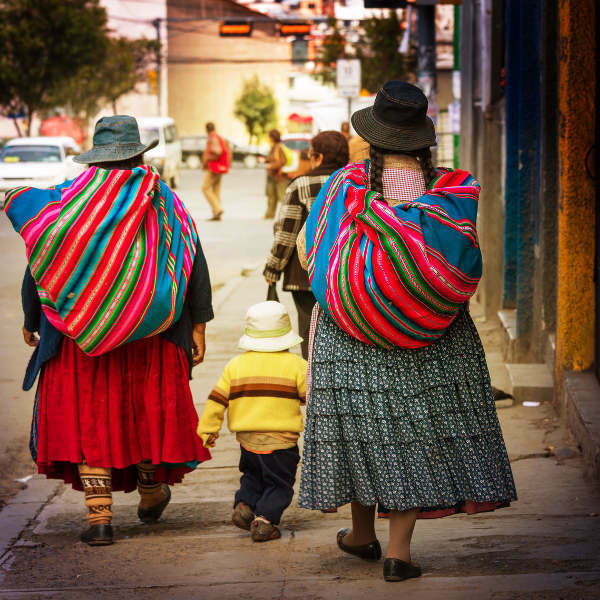 When visiting Bolivia, it is recommended to get a vaccination for hepatitis A, as you will most likely be eating food that is unfamiliar. You should get a shot for typhoid if you’ll be doing any trips to smaller, more rural areas of the country. Other vaccines that are recommended are hepatitis B, malaria and rabies.